“A picture paints a thousand words.” This universally accepted proverb perfectly expresses current trends. Nowadays we love to collaborate with visual pictures rather than words. The importance of images is gradually increasing on websites, so that the only thing, which matters is image optimization. Optimizing images is the process of delivering images in the high-quality, format, dimensions and resolutions, keeping the smallest possible file size. Image boost ensures that the resulting image is appropriate for the specific content, the overall website design, and finally your visitors’ expectations, regardless of the requesting device. Images help a writer to clarify the concept of the content, at the same time making it easy for users to get the content. Optimizing images for search engines helps you to rank higher in Google Image Search results. Here you target at increasing the visibility of your brand and driving huge traffic to your site by appearing more frequently in the search engine results. Compared to written content or general design elements, images are larger files. That’s why they require a considerable amount of space and internet speed to load. Here is where optimization comes into play. Photo escalation improves your site speed. 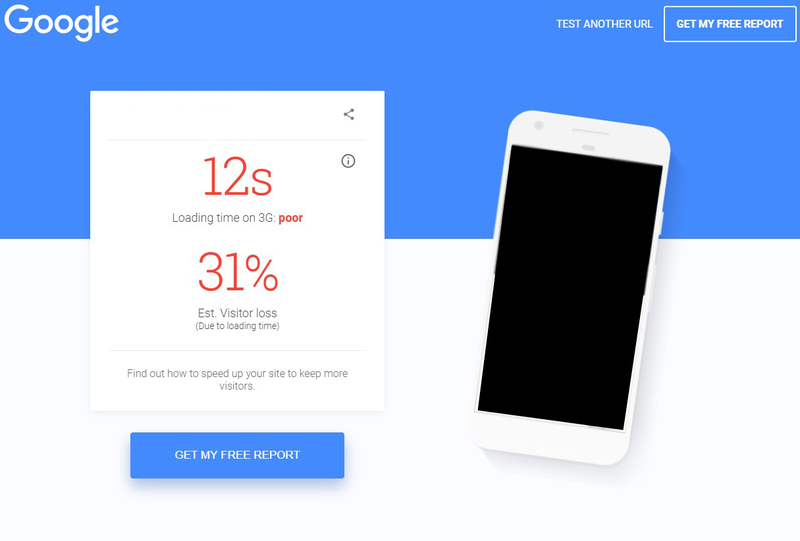 It shows a faster experience to your website visitors. As a result, more people interact with your product/service. Meanwhile, you save some gigabytes space to your server. Visual item is the key. Images present the visual elements of any website, blog or content. People like to share pages with relevant pictures on social media rather than transparent text content. A post, shared on social media, gets higher clicks if there is an attractive image included. But merely involving images is never enough. You should optimize images for the web to make an easy to use website. You’ve already known that image optimization aims at attracting new visitors by delivering a high-quality image with the smallest possible size. 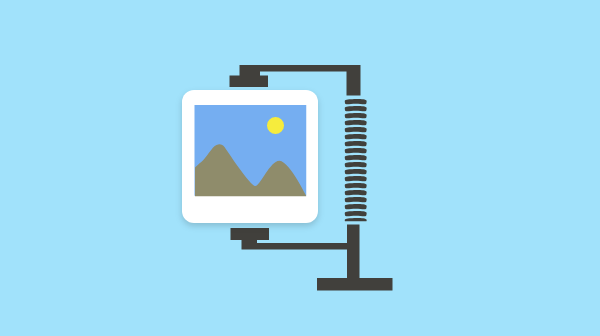 Some elements impact these features of images: image quality, size, format, and metadata. Image quality adjustment to a level, which still provides an excellent visual experience, is one of the most powerful free image optimization tools. Optimizing images, you manage to transfer them at even less than the original file size with an unnoticeable visual difference. Choosing the appropriate format to display your images results in serious file size savings without losing the quality. Images contain a lot of unnecessary metadata stored by the cameras and other devices. While boosting images, you avoid delivering this redundant data. This tool is one of the oldest and most efficient free photo optimization tools. Using a sharp compression technique, Tiny PNG reduces the size of your PNG files. It decreases the number of colors in your image so that fewer bytes are required to store the data. The unnoticeable change causes a huge difference in the size which in its turn makes page load time faster. Gift of Speed is an online JPEG Compressor and Resizer. By adjusting the quality and/or the size of the image, this free engine compacts the size of your JPEG files to a smaller one. Optimizilla displays an excellent image quality with the lowest file size possible. This tool enables you to compress your JPEG and PNG photos. Its cool slider shows the before and after versions which helps you to compare the quality and size before delivering. When you choose a photo to display, it gets a name like “IMG_01” from the camera. You must replace with the title by a keyword-rich one to help the search engines to understand your image and promote your SEO value. 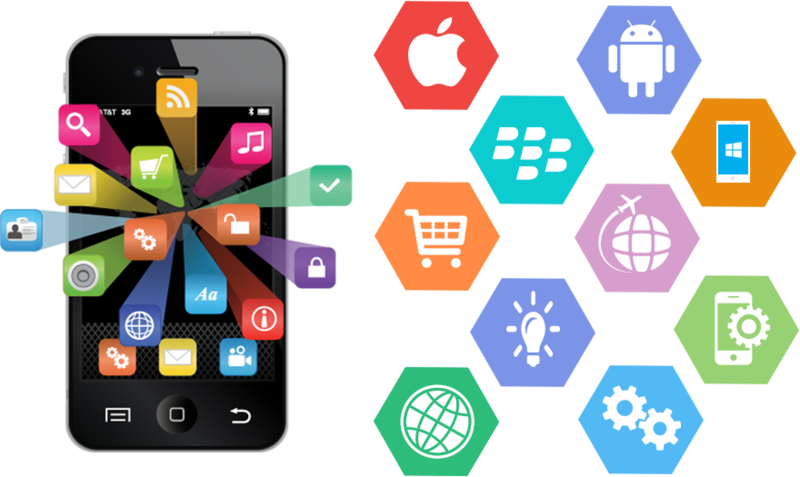 Let’s take this image, if you want to use this one and your target keyword is “mobile app development”, you must change the title of the photo to “mobile app development”. Alt tags come to help when the browsers can’t correctly render your images. We can say alt tag is the text alternative of the image that brings your SEO value. Make sure that your alt tag corresponds to your picture and makes it relevant to the content. A bright example of alt and title is alt=“Website optimization” title=”Website optimization”. 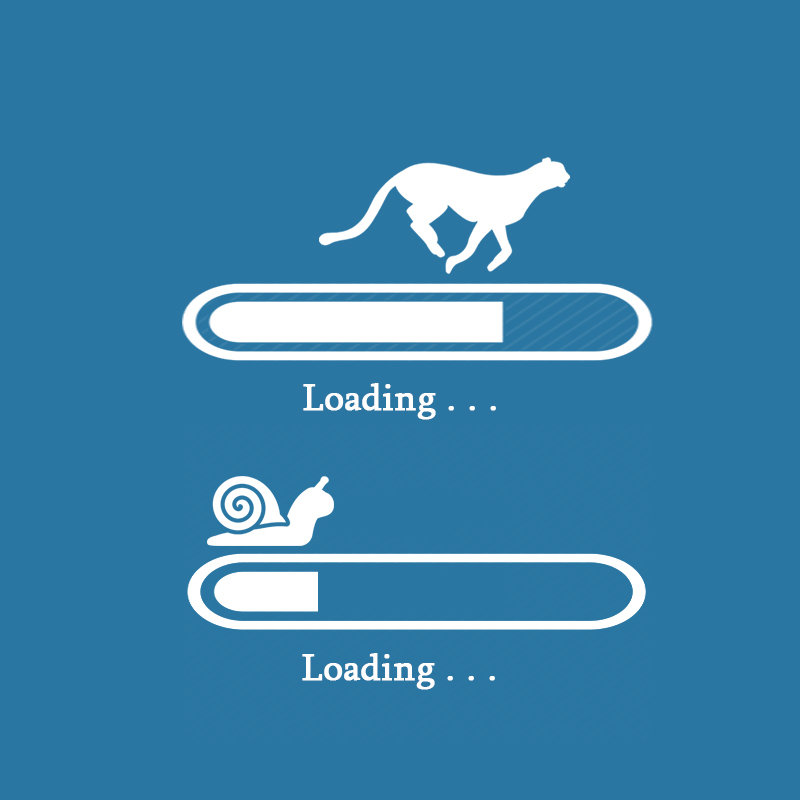 When a customer visits your website, it takes some time to load the content depending on the size of your files. The larger your file size is, the longer it takes to load your page. The average page load time is globally increasing, and visitors click away at the slow loading websites. Reducing your file size is one of the best image optimization tips in 2019. By decreasing the size of your image file, you increase your site speed decreasing the percentage of visitor’s loss. Another good point is that your page shows similar experience regardless of the device. 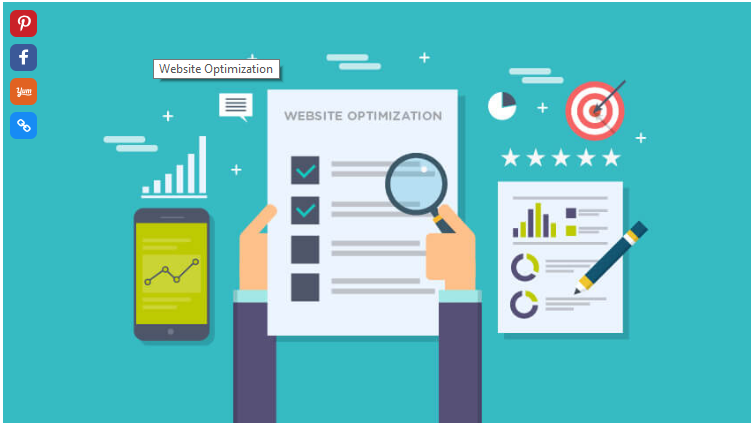 Generally speaking, in the big sketch of SEO, image optimization plays a crucial role with its certain components, tools, and tips. Even if you aren’t concerned about getting more traffic from the image search result, you can spend a few minutes on image optimization. As a result, Google rewards you - potential searchers arrive at your website!